Esperanza Salon and Spa is a full-service beauty salon in downtown Summit on Maple Street. 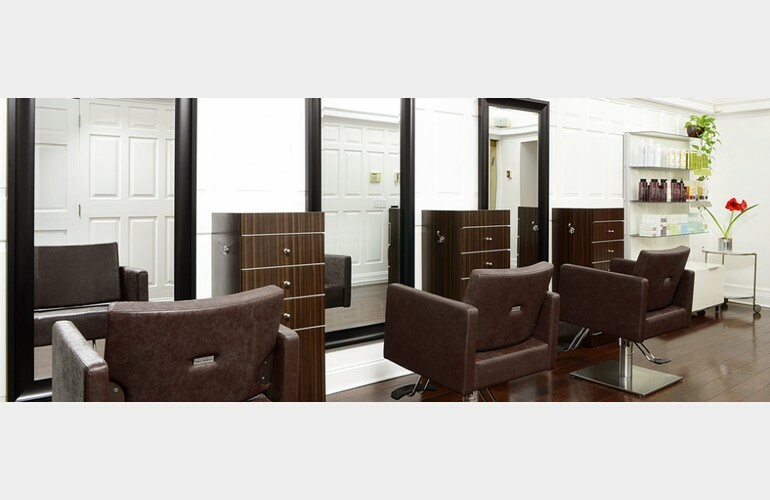 The salon offers a wide range of beauty care services for men, women and children, including custom hair styling and trimming. Some services provided include hair coloring, highlights, full waxing, facials and skin care treatments. Prices are listed on the main website http://www.esperanzasalon.com; call to schedule an appointment 908-598-1000.